Plastic animal printed frames following 2018 fashion trends and add a wild side to your look. 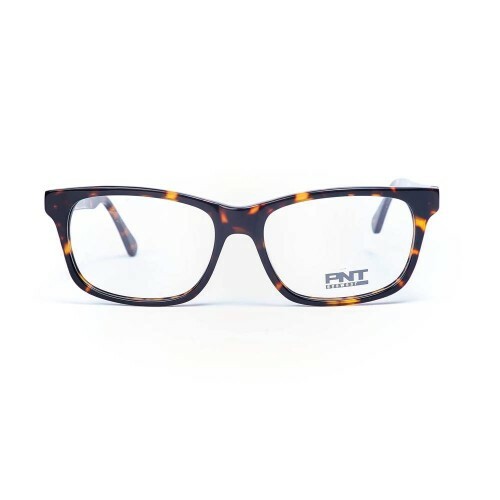 The woman's animal printed frames is a fantastic choice for women of all backgrounds, ages, and stylistic preferences. The high quality plastic material - light and hypoallergenic - makes them comfortable for all-day wear.